Let's get lost in stunning alleys. 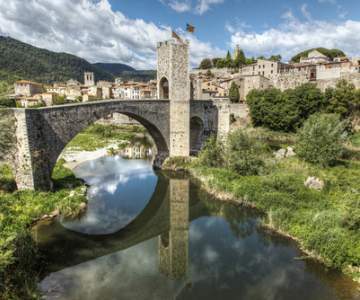 Look here for when a flight to Girona is the cheapest and book your chance! Hover with your mouse over the graph to look at the exact price for each day. 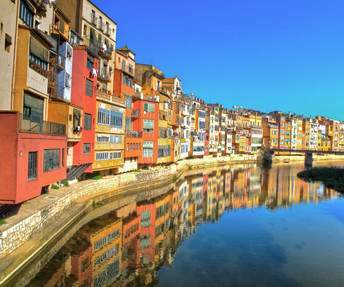 Look here for when a flight to Girona is the cheapest and book your chance! 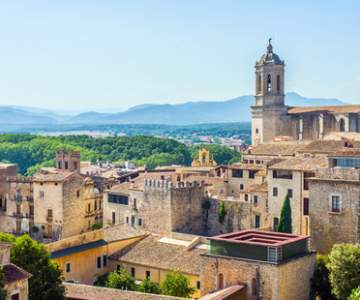 Cheap flights to Girona, Spain. 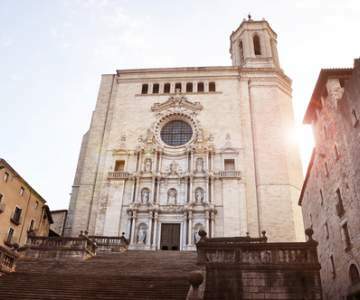 The Catalan city of Girona is an excellent destination. Its narrow, zigzagging alleys offer you plenty ways to get lost until you stumble upon the unique Jewish quarter. Walk about the renovated Carolingian walling around the ancient city center for another perspective. 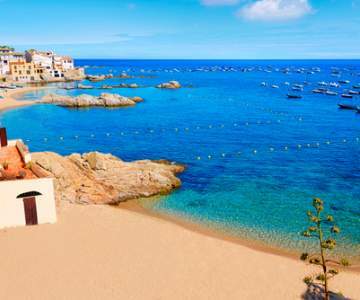 There is quite enough strolling to be done, so make sure you book cheap flights through TUIfly, Ryanair or Brussels Airlines. Get packed!